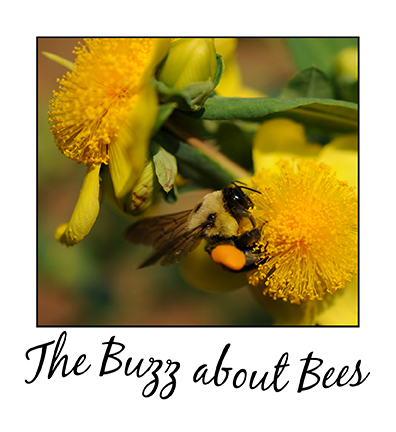 National Pollinator Week in Beecatur! 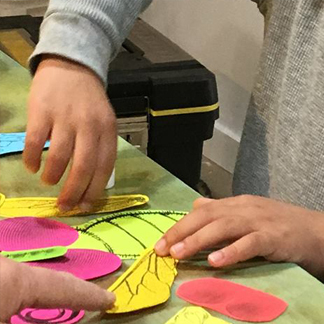 Sylvia Cross, Art Instigator and Sycamore Place Gallery Owner, will host a bevy of bee-autiful puppet makers at Sycamore Place Gallery on June 21 at 5:30pm. Sylvia is a Decatur fixture known for her Art/poetry/Musical collaborations with the children of Young Audiences at Woodruff Arts Center and with a variety of performers in the tree houses of Costa Rica to the nature made galleries and Adult Storytellings at Java Monkey and in her own studio. We will have Bee Trays and Pollinator 6 packs for sale.